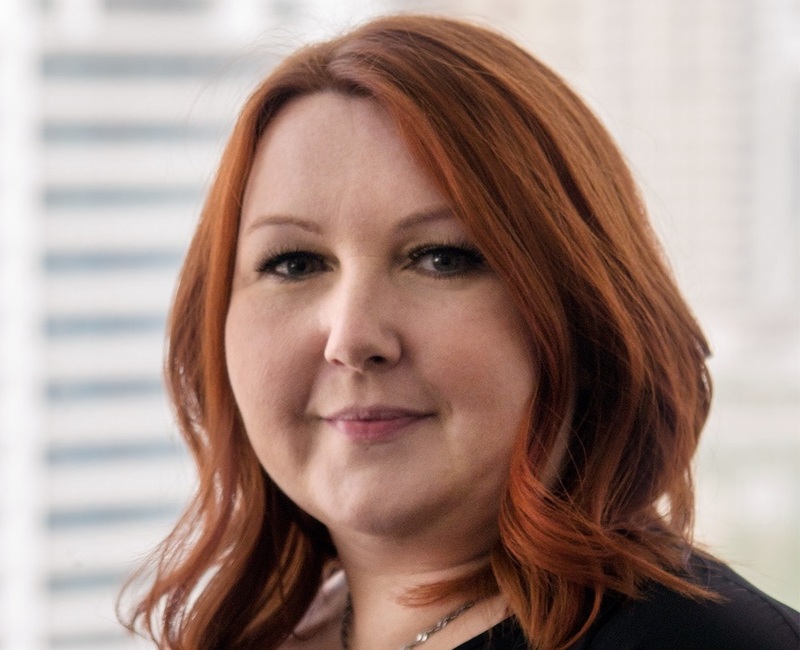 Dubai-based independent agency, Integrated Holistic Communications (iHC), has made a senior addition to its Dubai team with the appointment of Christina Bostock as Account Director. Bostock brings over a decade of B2B and technical marketing experience to the growing agency and has worked across real estate, oil and gas, construction and engineering industries. Prior to her move to Dubai in 2006, she held roles in Abu Dhabi, Jakarta and Manchester. She joins iHC with a proven track record in executing strategic communications across diversified geographies and end-markets. While at Gates Corporation, a global leader in the manufacture of application-specific fluid power and power transmission solutions, Bostock was an integral member of the team tasked with rebranding and regional expansion during challenging conditions in the oil and gas and industrial markets. iHC is an integrated communications agency, delivering PR, social media, digital and experiential marketing through operations in the UAE, Brazil and the UK. Blog: what does the LinkedIn Company Pages update mean for you?